“The thin country” is squeezed between the Andes and the Pacific and is never more than 221 miles wide, but its coastline is 3,000 miles long creating an incredibly diverse landscape of deserts, forests, beaches, volcanoes, mountains, lakes, glaciers and fjords. 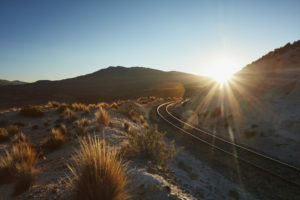 Between the Pacific Ocean and the base of the Andes, Chile boasts some of the world’s most varied and dramatic landscapes. To comprehend its diverse geography, imagine a single country stretching from Baja California up to the Alaskan Panhandle. 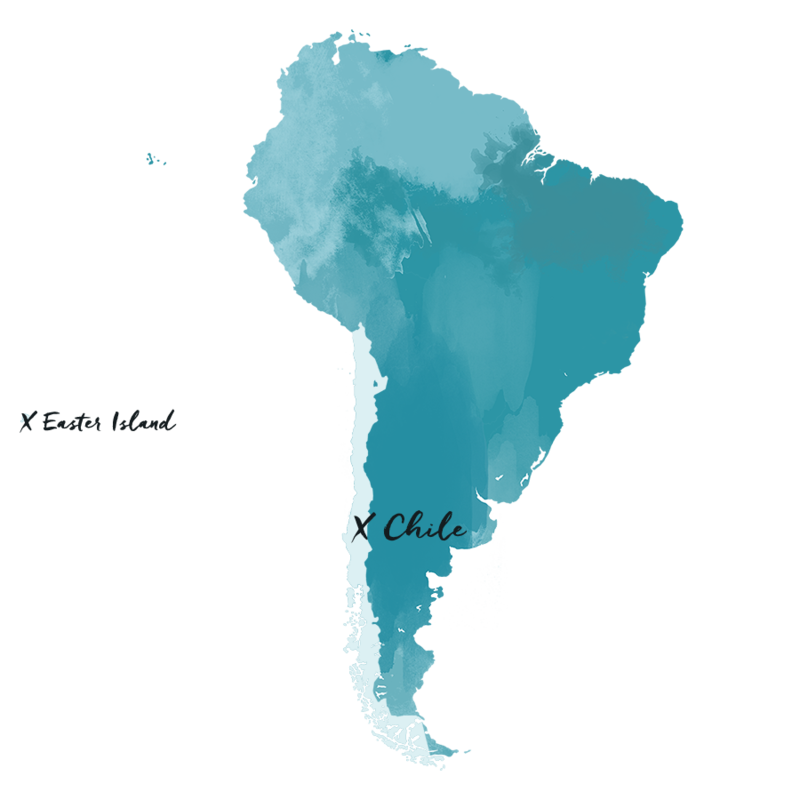 Chile’s length – including the entire length of its jagged coast and islands – is an amazing 7,633 miles in all. Located in the far north, the Atacama Desert is one of Chile’s most unique land formations. This 600-mile strip of land west of the Andes on the Pacific coast is considered the driest desert in the world. Here, wide open valleys are surrounded by mountains and volcanoes, and the red rock provides changing scenery with the movement of the sun and passing clouds. For a more diverse setting, at the far south end of the country is Patagonia, a region stretching from Valdivia to Cape Horn South America. Offering an amazing mix of fjords, channels, valleys, glaciers and much more, any nature lover would be sure to swoon over the breathtaking vistas. 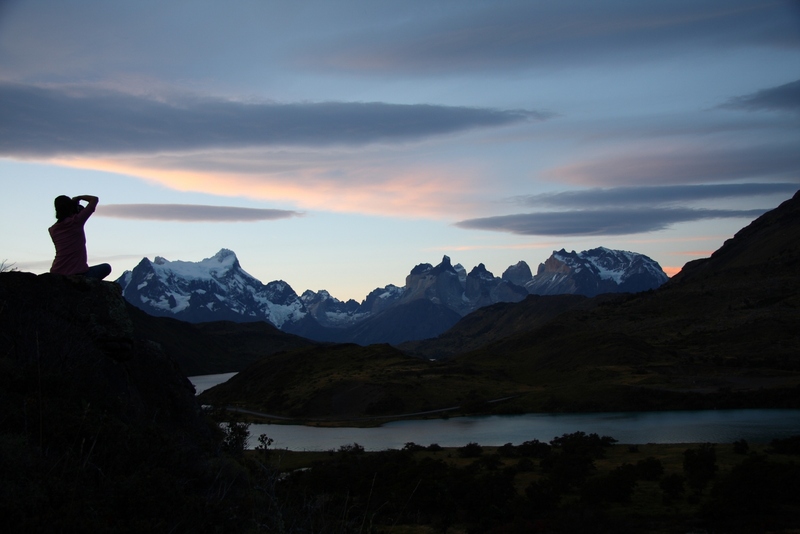 Torres del Paine National Park is the crown jewel of Chilean Patagonia, and perhaps of the entire country. This park is home to some of the most dramatic, spectacular mountain scenery on the planet. 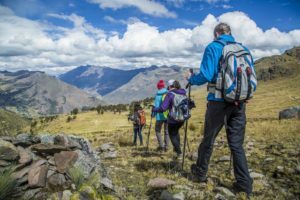 Opportunities for hiking abound here, and this is the best way to explore the vast wilderness, replete with alpine lakes, waterfalls, glaciers, and wildlife. While mainland Chile could offer weeks, even months, of independent adventures, pairing it with a visit to Easter Island is definitely encouraged. For those travelers who yearn for something a bit different, something magical, something in which few others have photographs to share, we recommend taking a close look at Chile’s Easter Island. 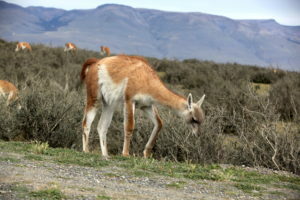 Experience the highlights of Patagonia on this adventure that takes you through both Argentina and Chile. Discover the cosmopolitan city of Buenos Aires, as well as scenic Peninsula Valdes, abundant in wildlife and activities. Experience the Perito Moreno Glacier and Estancia Cristina in Argentina before traveling to Chile for spectacular excursions in the incredible Torres del Paine National Park.